Nothing cliche about your wedding? Then set this straight right from the start! 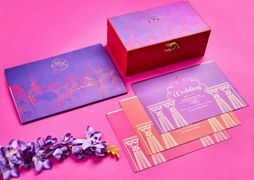 There's nothing like a unique hamper to give with the wedding card, but that doesn't mean you have to break the bank for it! Something cute, something simple- something that will stand out so much that your guests are going to remember! If you're looking for an alternative to the mithai ka dabba or dry fruit ka dabba, then you're at the right place! P.S. Here are some fab edible favours to distribute with your wedding card which are yum yum yum! P.P.S: We've even told you where to source them from! Marzepan from Nordic Kandie in Mumbai is as luxurious as it can get! 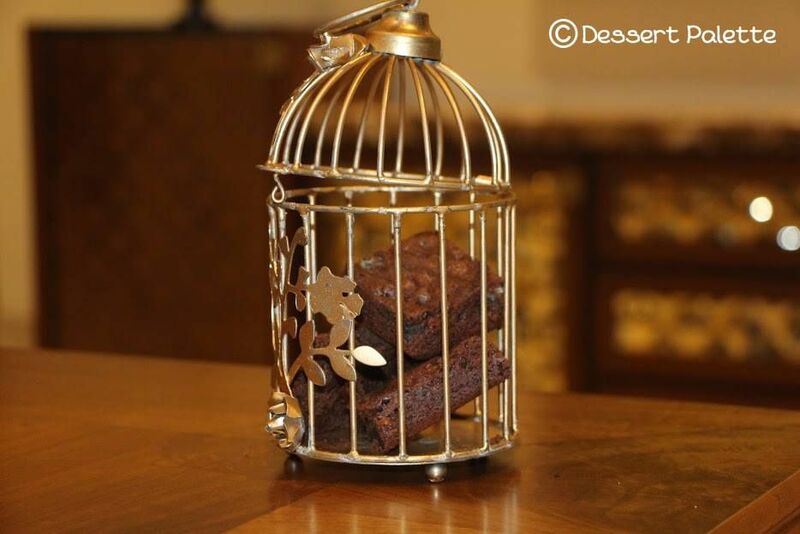 Their artisan marzepan is made from the finest Mamra almonds from Iran, wrapped in Belgian chocolate and covered with pure edible gold from Guisto Manetti in Florence, Italy, so yea- it's super luxurious! They come in all kinds of flavours and pretty colours and decorations, so you can go crazy, probably even get some customised around a theme! Talk about adorable! An international brand, Papabubble currently has a store only in Mumbai right now as far as India is concerned, but they do some cute little personalised candy, which we're sure your guests will love! 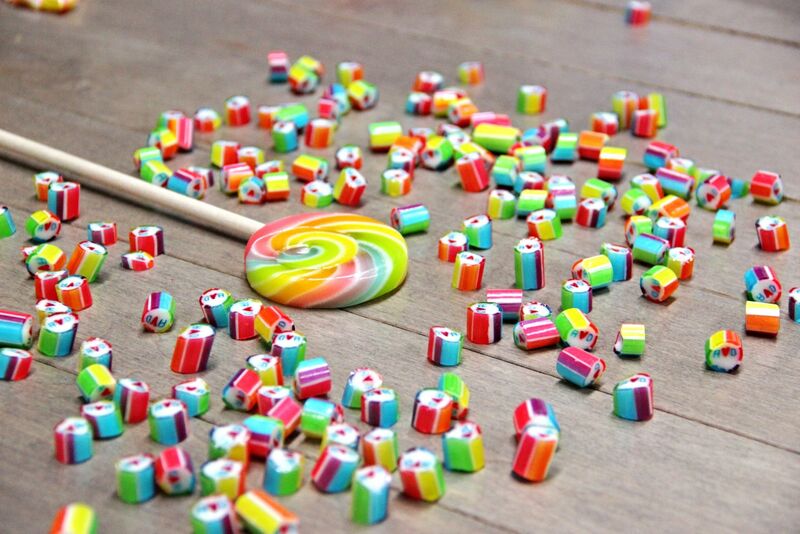 You can get your initials written on the candy, or maybe even get a cute little wedding motif on it! 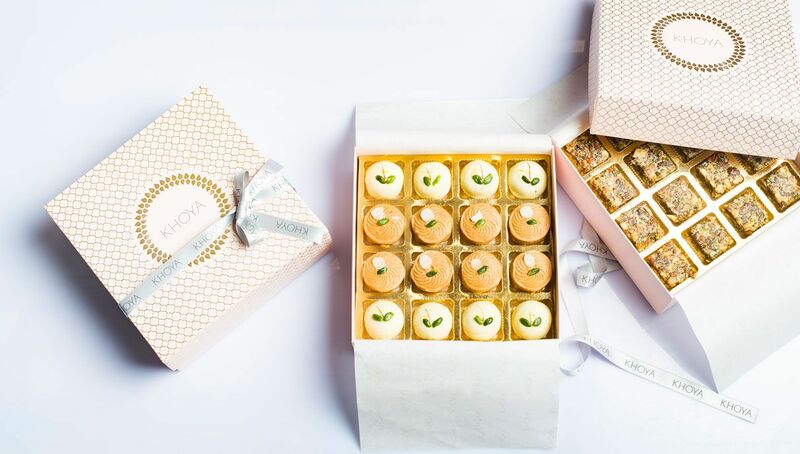 Instead of gifting your guests the same old mithai we Indians are so used to eating and receiving, how about you give them something more exotic? 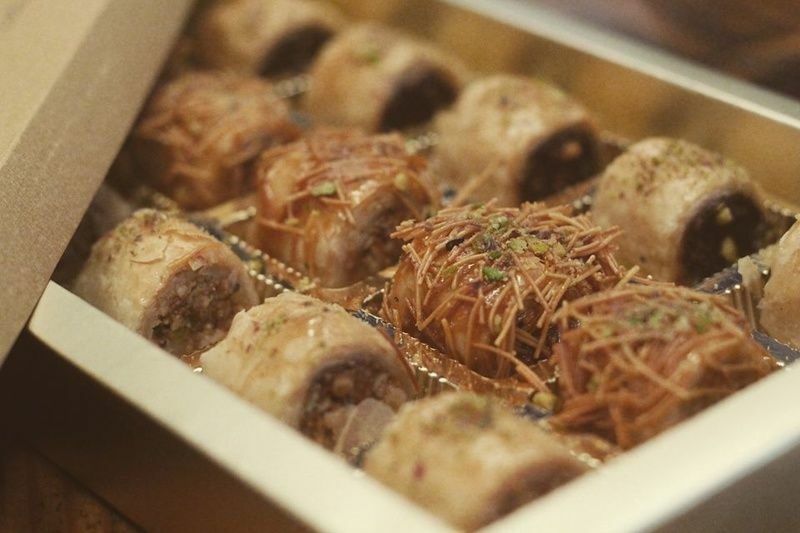 Baklava is yum, and Turkish Affaire★ 5 does it well! It's something new and exciting everyone will be happy to taste! 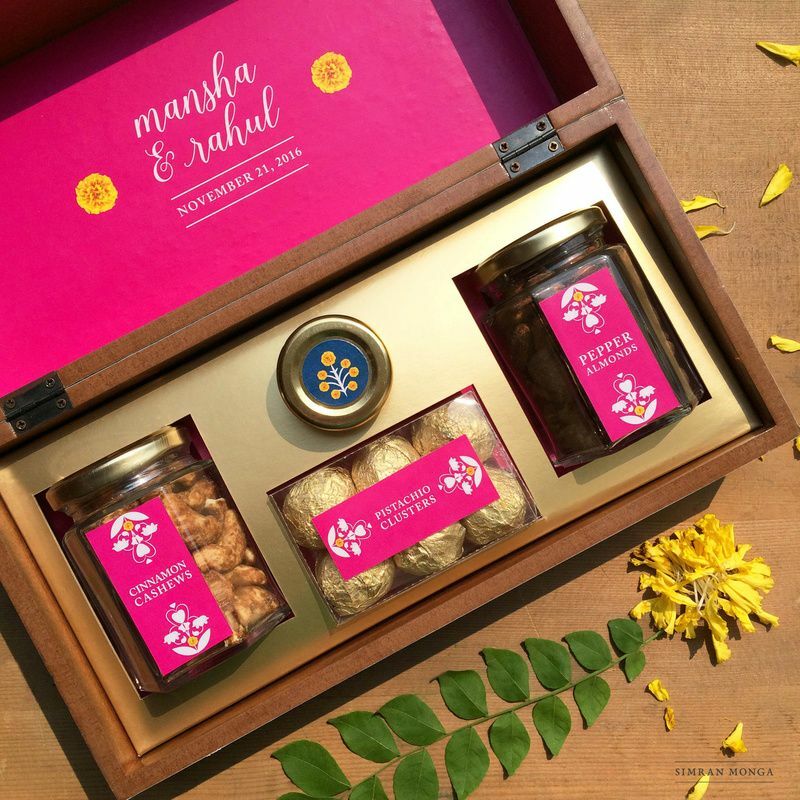 If you still want to do Indian mithai, then how about this handmade boutique mithai that's preservative-free and made from pure and natural ingredients? Khoyamithai.com has some delish stuff that's gonna make your Indian tongue drool! Ever heard of red rice crackle or Guntur chilly chocolate? 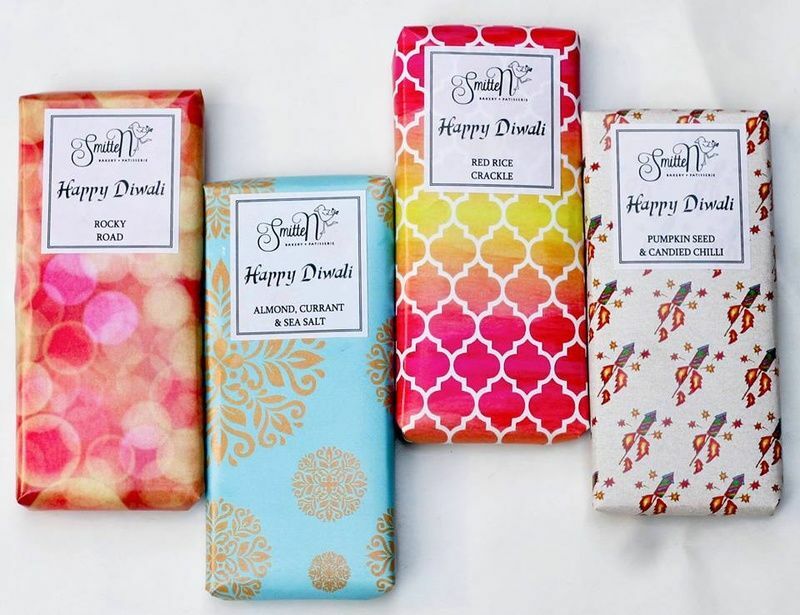 Yup, Smitten Bakery & Patisserie does some awesome Indianised chocolates with uber cute packaging, perfect to gift as a wedding favour! We are sure their interesting flavours are going to interest everyone! 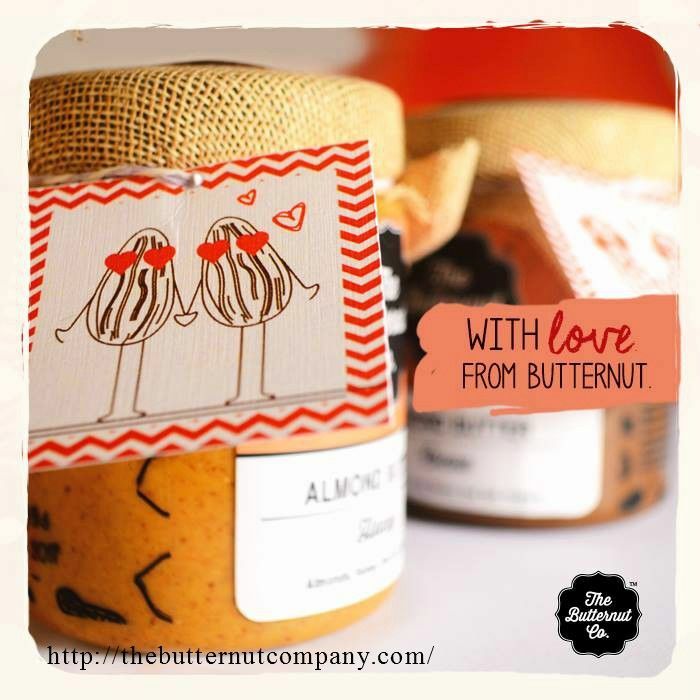 Get over peanut butter, almond, hazelnut and other yum butters are now available, which make for super cool favours to give along with the wedding card! The Butternut Company does some awesome ones in yummy flavours which are to die for! Currently available only in Bangalore, Millie's Vegan Cheese is available in 3 flavors - garlic, plain and herb and it is scrumpalitious! Entirely plant based, this is something interesting your guests will love! 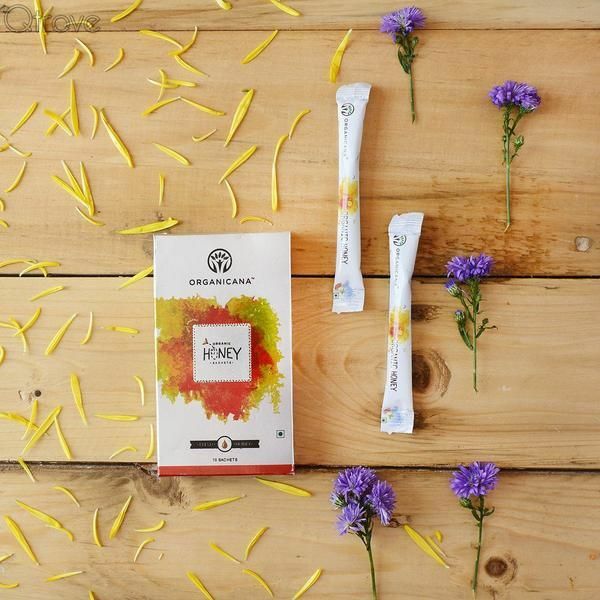 Organicana Honey has 100% unprocessed undiluted organic honey, and the best part is, it comes in easy-to-use and carry sachets which is equivalent to 1 tea spoon of honey! 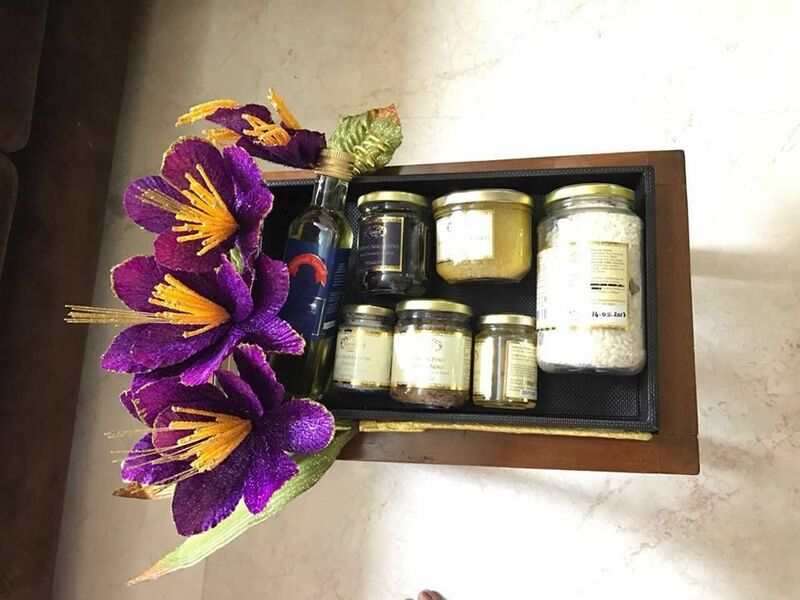 You can gift this along as a part of a food hamper! 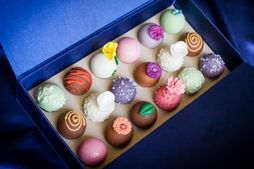 Nothing says fancy schmancy like Truffles, and if you want to consider giving something which is in the luxury gourmet category, then stuff from Trufflati is ideal for that! 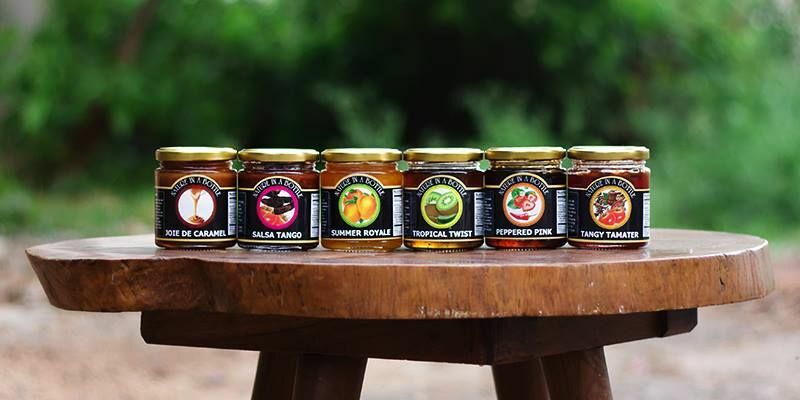 Bangalore-based Nature in a Bottle has some yummalicious preserves which are handmade and preservative-free! You can gift a set of these with the card or add them to a foodie hamper! Yummy right! 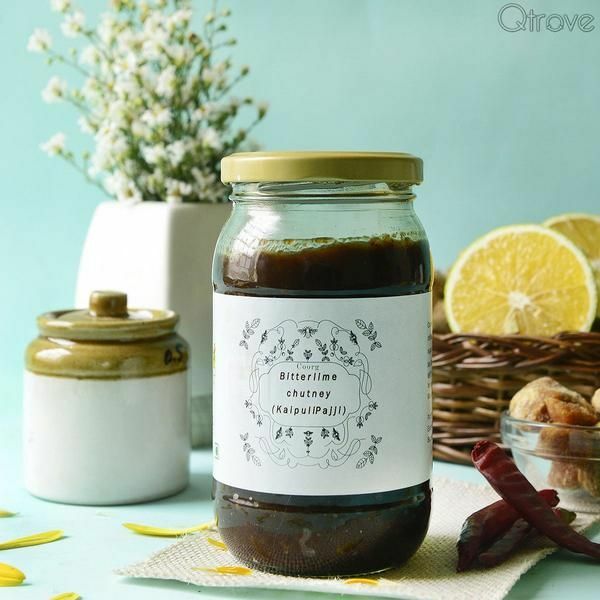 Coorg has some superb stuff, and this Bitter Lime Chutney or some other awesome treats from Made by Coorg are perfect to gift along with the wedding hamper! 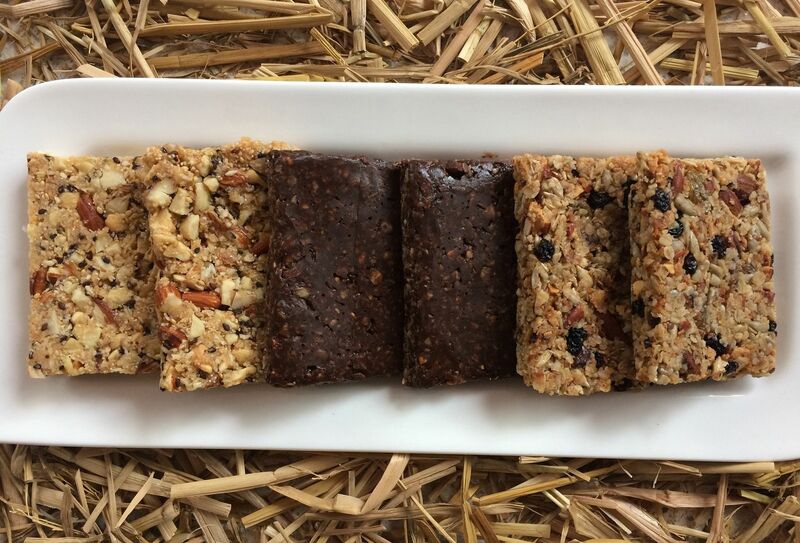 Purple Hippie does some yum organic granola and granola bars in some mouth-watering flavours, and these also make for great edible wedding favours! 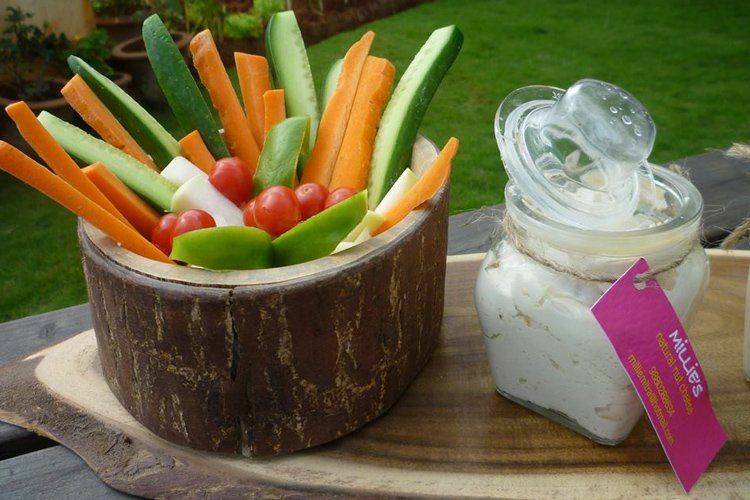 With everyone getting more health conscious, this is an awesome thing to send along with your wedding card hamper! 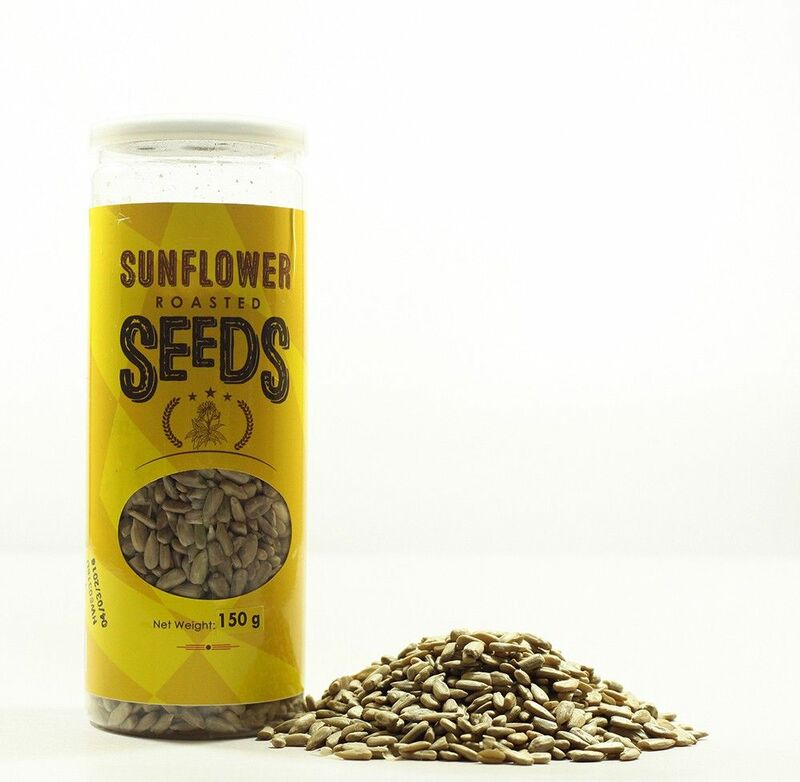 Seed mixes from True Elements are available in some delish combinations and flavours that are just wow! 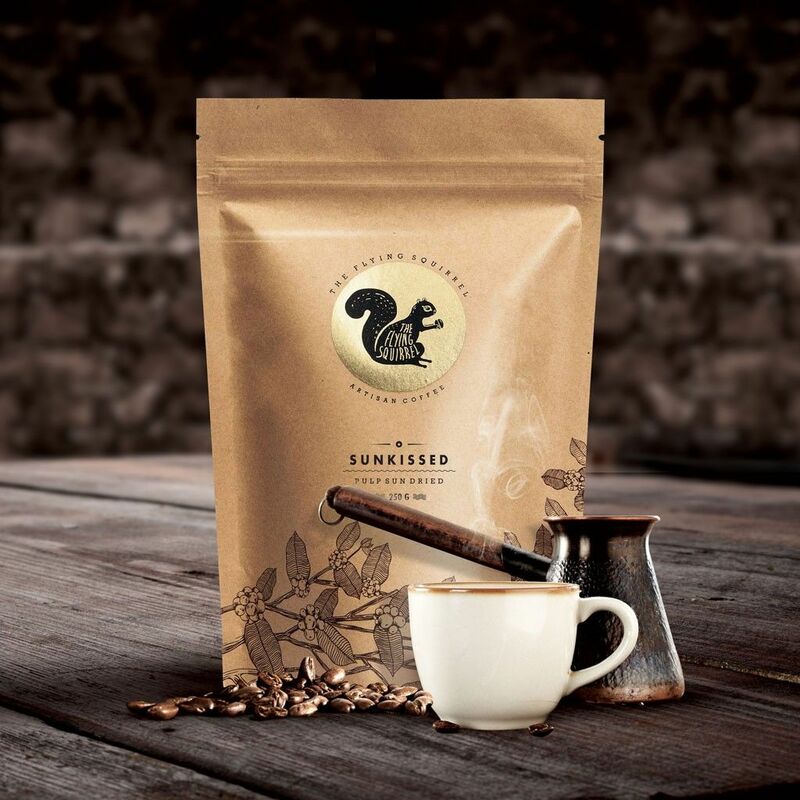 The Flying Squirrel does some amazing coffee, which is pretty gift-worthy! From Indian bean to cold brew, these guys at The Flying Squirrel do some awesome artisan coffee! Imagine gifting premix for brownies and hot chocolate in various flavours! Yup, that's possible with Dessert Palette, a quaint little home bakery in Kolkata. 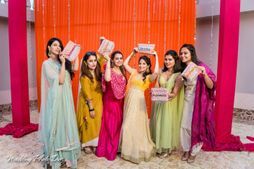 They deliver pan India and, trust us- they're worth it! Mouth is already watering, right? 11 Cool Labels That Are Perfect For Your Wedding Card Favors! Real Brides Reveal: Personalised Wedding Favours They Gave Out! 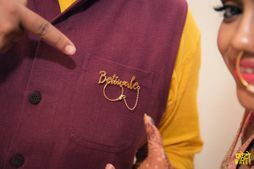 #FirstPerson: "How I Personalised My Wedding With Cool Favours For Everyone..."